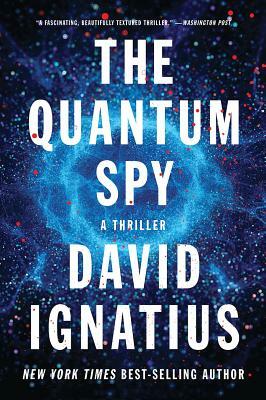 In this gripping thriller, U.S. quantum research labs are compromised by a suspected Chinese informant, inciting a mole hunt of history-altering proportions. CIA officer Harris Chang leads the charge, pursuing his target from Singapore to Mexico and beyond. Do the leaks expose real secrets, or are they false trails meant to deceive the Chinese? The answer forces Chang to question everything he thought he knew about loyalty, morality, and the primacy of truth.